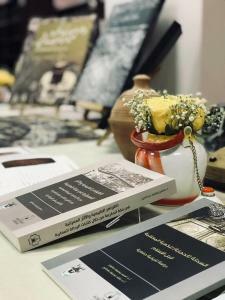 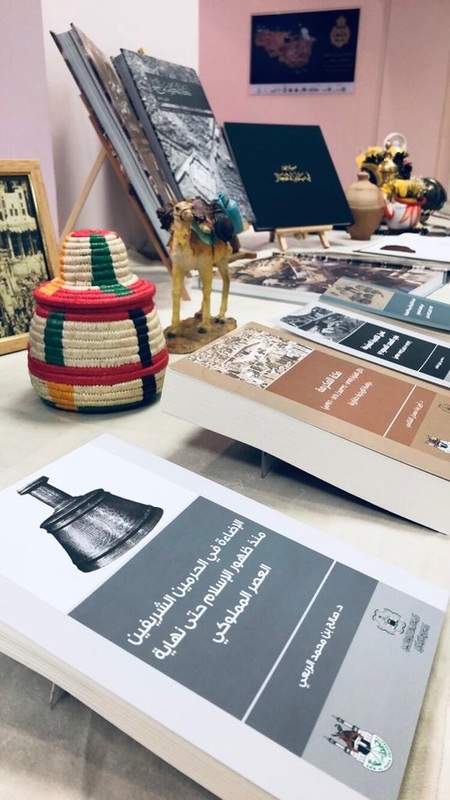 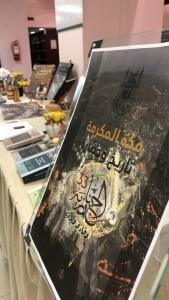 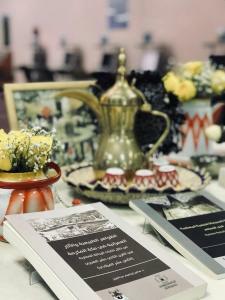 The Deanship of Library Affairs (female section) held an exhibition entitled “Makkah: History and Civilization” on Wednesday, 10 Jumada Al-Awwal, 1440 A.H. 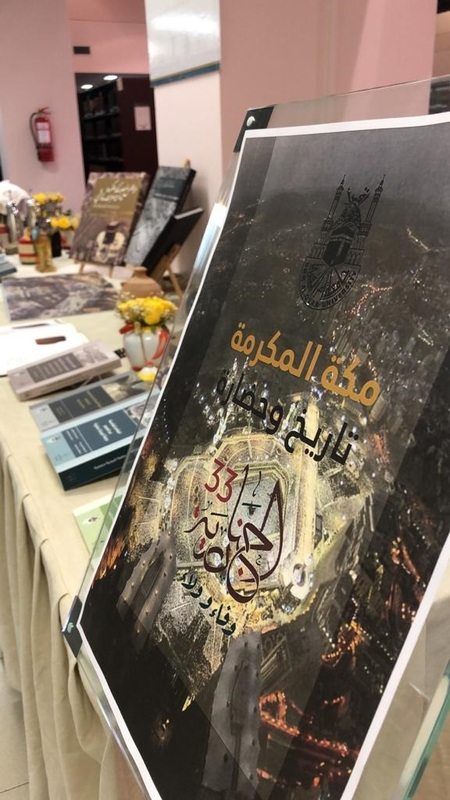 The exhibition included a set of information sources on the history and development of Makkah. 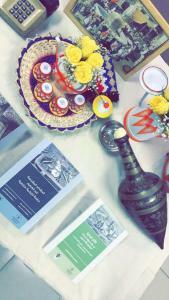 Moreover, it included some photos and tools that represent the heritage and culture of the region.